The book of Deuteronomy is one of those Old Testament books we don’t often read let alone study. But it was there that a verse jumped off the page recently. Moses is recounting for the Israelite children how their parents had received the Ten Commandments. It was in this setting that they were genuinely frightened by the presence of God, so they sent Moses to speak to God on their behalf. And they had a message to send. It went like this: “Whatever God wants us to do we will do it.” A good response if you genuinely fear the Lord. But God’s response is what riveted my attention. Notice God’s words to Moses, “I have heard the voice of the words of this people which they have spoken to you. They are right in what they have spoken” (Deut 5:28). Do you see in that verse what I see? What words did you say yesterday that God heard? What about the day before? Or the day before that? How did you speak to your spouse? Or your children? Or your boss? How did you speak about your children? Or about your spouse? Or about your boss? Now some of us might downplay God’s holiness and up-play His mercy regarding His hearing of our words. After all we might reason, we know what we said would not please Him, but at least God is a forgiving God. Truly He is forgiving, and we certainly praise Him for that. But remember the context of this statement? The Israelites were standing in awe of His greatness, power, and holiness. It is in that setting that God said He had heard their words. 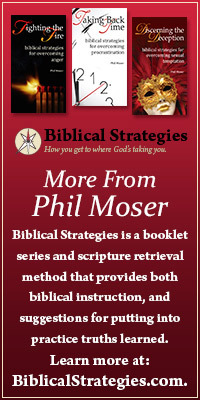 Would you have spoken those harsh words to a friend if you remembered God was listening? Would you have lied? Would you have gossiped? Would you have kept silent? 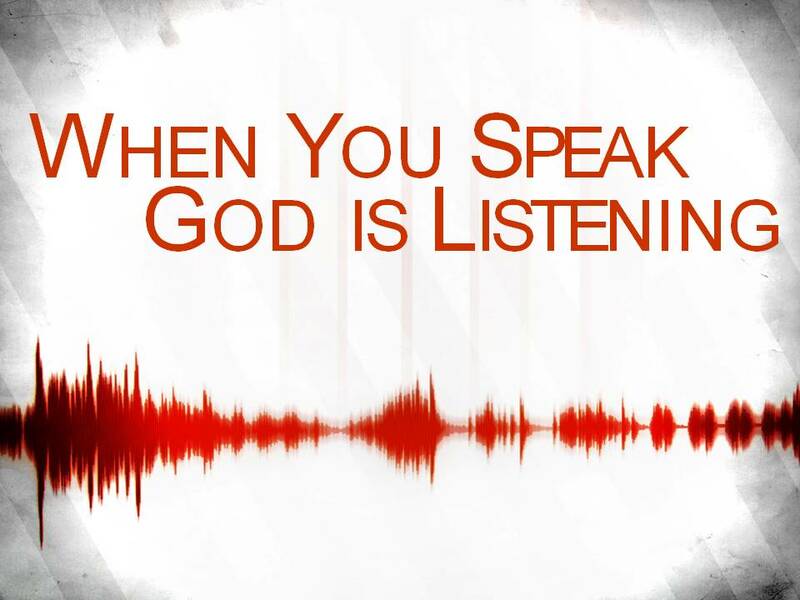 We need to remember that what we say and how we say it is important, because when we speak. . .God is listening. This entry was posted in Christian Living, Relationship Conflicts and tagged and harsh words., book of deuteronomy, old testament books, presence of god, words to a friend. Thanks for the devotionals. Jan and I are going through the dark days of December and all the Swiss village and church events give me a feeling of being overwhelmed. The words of this devotional calm my heart and “will do what the Lord wants us to do”. Thanks for your prayers.